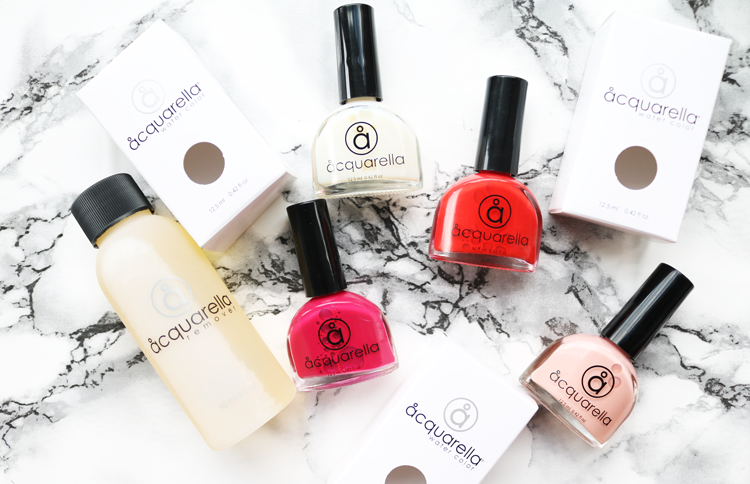 With the growing consumer demand for more toxic-free formulas in makeup, I was intrigued to try out Acquarella's interesting range of water based nail polishes to see how they really compare to mainstream varnishes. Acquarella are a cruelty-free American brand who have created a range of water-based nail polishes, making them one of the 'cleanest' nail polish brands on the market. The formulas are free from Toulene, DBP, Formaldehyde and Petrochemical Solvents, which means that they're also non-flammable and they're almost scent/odour free. The colourants in the polish are non-toxic as they're specifically formulated using iron-oxide pigments, and the overall water-based formula allows nails to 'breathe', so they don't get weak or turn yellow or discoloured. Pretty cool! As I expected, the formula is very thin, however, the brush is an excellent shape so applying the polish was much easier than I thought it was going to be. I needed 3-4 coats, but the dry time in between layers was very fast so it didn't really take me any longer than applying with a traditional nail polish. Due to the polishes being water-based, they do set or 'cure' in a different way. On the surface, they dry very quickly, but underneath they're still technically 'wet' so you need to allow up to 6 hours for them to fully cure. I applied the polish about half an hour before going to bed, made sure I didn't get my hands wet and everything was perfectly fine in the morning. These nail polishes gave me a really lovely high shine finish as you can see from the swatches below - I didn't apply any top or base coats, just the polish on its own. I also tried out the shade French Vanilla* which is a translucent pinky peach that gave my nails a pretty French mani style look. With regards to wear time, I started to see some minor chips by day two, and then I had a lot of chips by day three which is when I took it off. 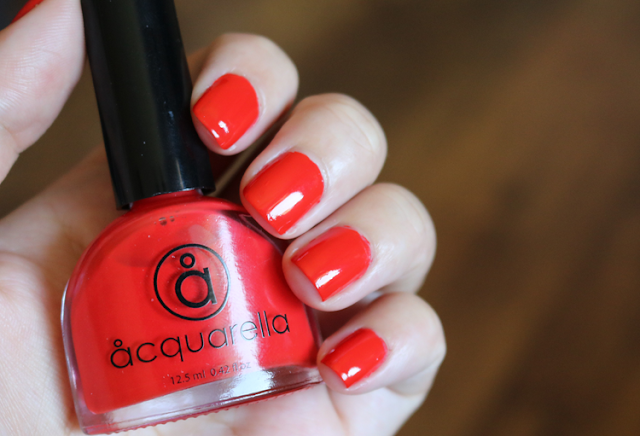 Acquarella Nail Polish in Zesty* - gorgeous bold, orange red. Acquarella Nail Polish in Girly* - hot summery pink with a little shimmer. Any plant based remover will take off this polish and I used the Acquarella Nail Polish Remover* (90ml, £4.50, link) which worked perfectly and is a great option for anyone looking for a natural based remover (it won't remove normal nail polish so just use it for these water based ones). My nails felt well cared for and didn't feel stripped or dehydrated. I applied the Acquarella Conditioner* (12.5ml, £12,99, link) afterwards and my nails have been feeling a lot stronger and less prone to breakage - hooray! 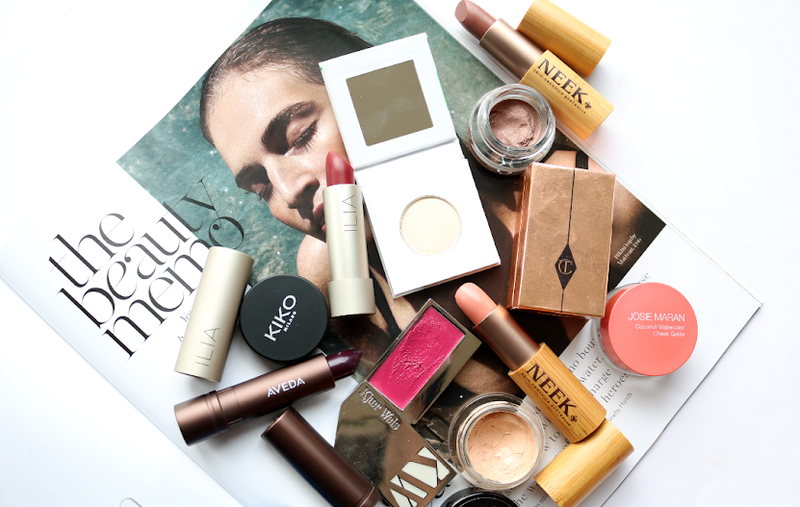 Although I was slightly disappointed that these started to chip on me after two days, I had to remind myself that they are natural/water-based formulas, and I've experienced chipping issues with mainstream brands after just a day or so anyway (I'm looking at you Chanel!). 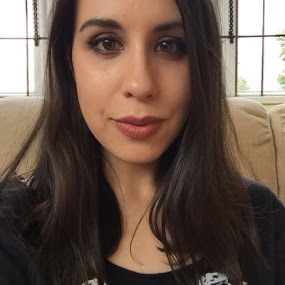 I was impressed with the high shine finish and I love that there are lots of on-trend shades to choose from like mints and peaches, with some gorgeous darker, vampy colours. If you're looking for a non-toxic nail polish brand, Acquarella is the one for you. Acquarella Nail Polishes (12.5ml, £12.99 each) are available in the UK from Naturisimo.com who offer free worldwide shipping. Have you tried any water based / non-toxic nail polishes? 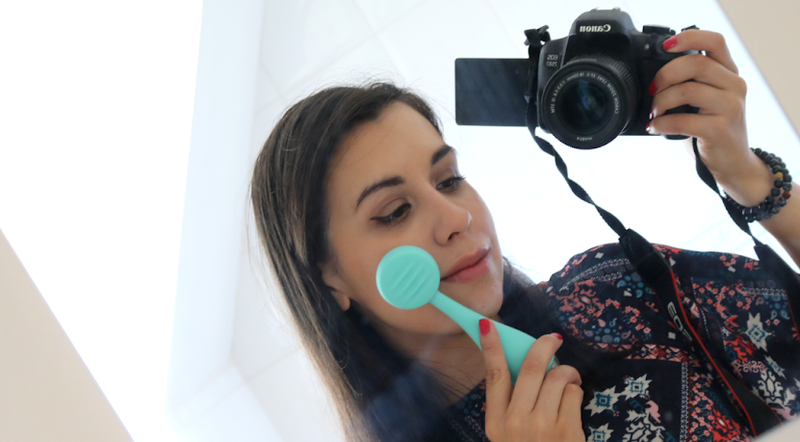 I love that brands are trying to develop non toxic products, shame about the chipping though, I guess that's the price you pay!